Not all of us can say we’ve encountered a heavenly angel, but most of us have had some experience with everyday angels. These are the remarkable people we encounter in our daily lives who make a real difference in the lives of others, from simple, unsolicited acts of kindness and concern to larger acts of service that benefit entire communities. In Angel Gifts: Inspiring Stories and Angel Crafts to Nurture Your Creativity, you’ll meet everyday angel, Anita Hatfield. Anita teaches in a youth correctional facility, a place that’s the end of the line for delinquent teens—gang members, drug dealers, even some murderers. It seems as if everyone has given up on them. Everyone except Anita. Read how this extraordinary woman, this ”angel on earth,” nurtured the boys’ creativity and helped them help others in need….by teaching them to sew! Download Angel Gifts: Inspiring Stories and Angel Crafts to Nurture Your Creativity for your chance to be inspired by Anita and other earth angels. You will also get three FREE angel patterns to help you nurture your creativity. When you have faith, all things are possible. In Angel Gifts: Inspiring Stories and Angel Crafts to Nurture Your Creativity, you will meet a group of Amish women making a quilt in order to pay medical bills for a baby in their community. 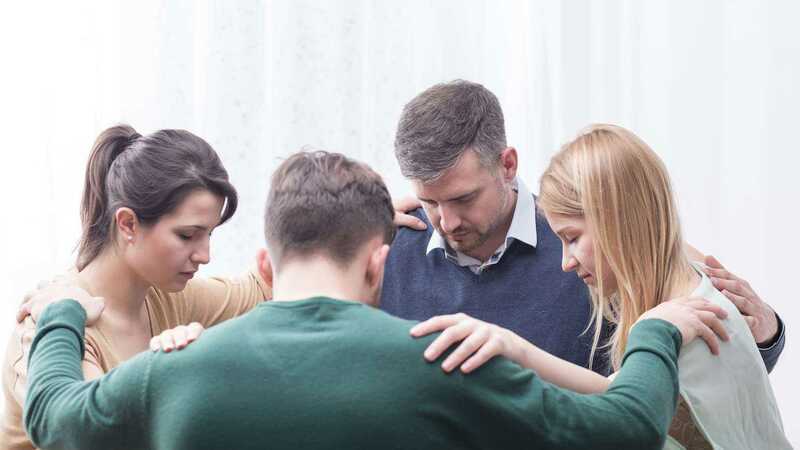 Try as we might, it’s not always easy to appeal to the angels of our better nature. Maybe it’s a grudge you just can’t let go of, no matter how long it’s been or how hard you try. 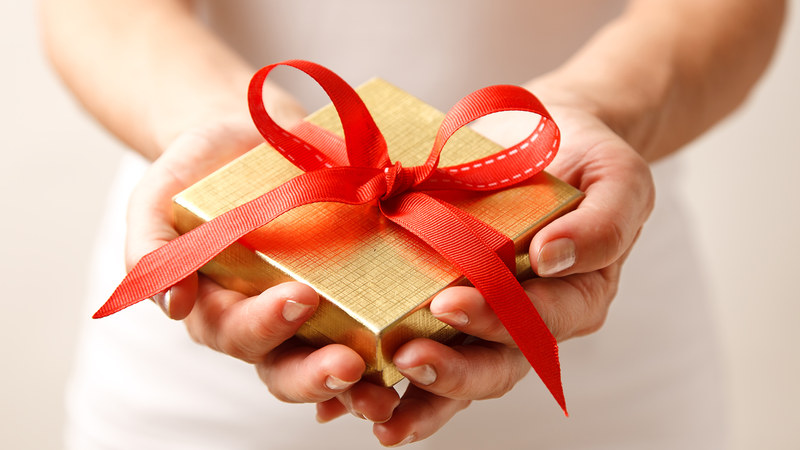 Perhaps you’ve struggled with whether to do something nice for someone who doesn’t seem deserving. In Angel Gifts: Inspiring Stories and Angel Crafts to Nurture Your Creativity, you’ll meet a woman who is still seething with anger over something her ex-mother-in-law did 20 years ago. Her anger only increases when she discovers a beautiful quilt in her closet that her mother-in-law once gave her. But when she hears a voice, a message from the angels, something miraculous happens. Download Angel Gifts: Inspiring Stories and Angel Crafts to Nurture Your Creativityright now to find out how things turn out. 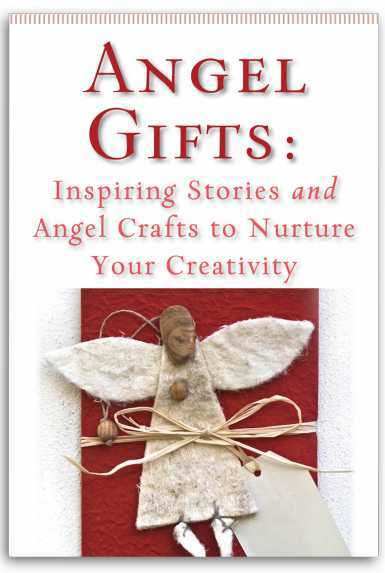 In Angel Gifts: Inspiring Stories and Angel Crafts to Nurture Your Creativity, you’ll also find a wonderful story about a nun in need of very special Christmas decorations and a woman in the hospital who’s passing the time working on her own craft project. What happens next is inexplicable, incomprehensible, mysterious—yet true. When you download Angel Gifts: Inspiring Stories and Angel Crafts to Nurture Your Creativity, you’ll get the added bonus of three FREE angel patterns. There’s no better way to show friends and family how blessed you feel to have them in your life than to give them an angel gift, made by you with love. 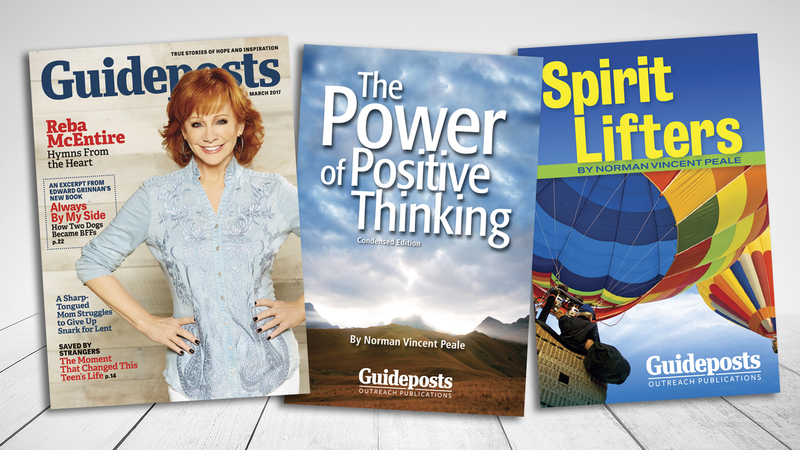 Get Our Inspiring Angel Stories and Your FREE Angel Patterns Now!